Skype doesn’t have this feature to allow you to mute someone you are currently calling. You can mute yourself, but not the other person current on the call. I suppose there isn’t much of use to mute someone who are currently the subject of a conversation, unless it isn’t a conversation. If say for some reason, you don’t want to end the call but there is a leave of absence on the other end and the background noise starts to kick in. 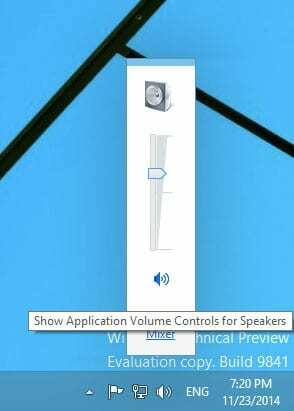 In such case, if you are on a Windows machine, there is a way to mute the other party from your end while keeping the line open. 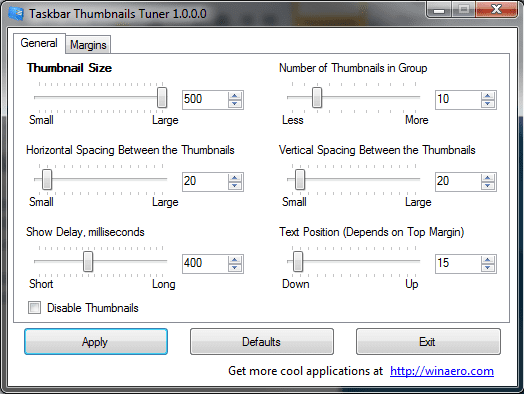 This method works for Windows 7 and above, leverage a feature introduced by Microsoft that allows you to adjust application specific audio volumes. In our case, mute specific application’s audio output. 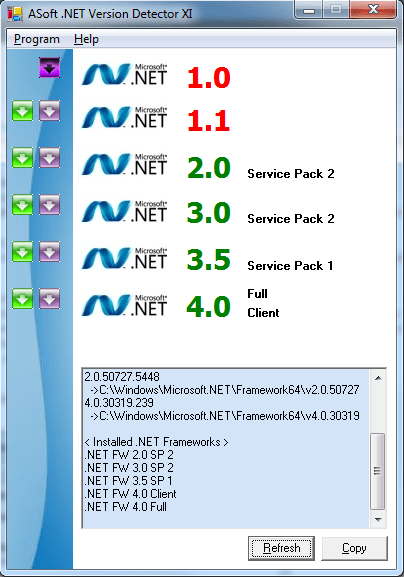 This will bring up application specific controls on each of the currently running application. 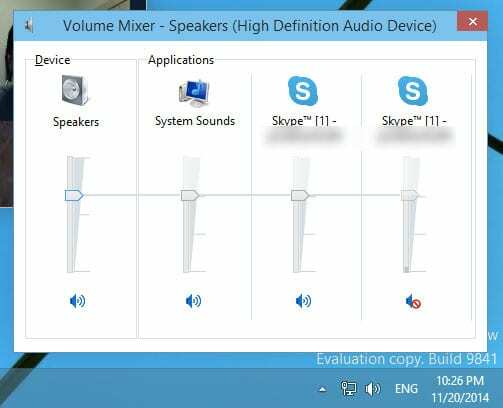 Hit the volume button on the bottom to mute or use the volume slider to adjust volumes on a specific Skype conversation. That’s it, now you have the full control to mute the other person in a Skype call. Note, if you are in a group call, Skype currently doesn’t have this feature to allow you to mute a specific person from the group. Using this method would mute the entire group, use this at your own need.